Attorney Antonio Moore discusses “Social Blindness and why we love broken record black men” with guest Zo Williams and Marcus King. What attracts us to broken men that express their lack through striverism? #uber #herbalife #wealth classes Will it work during a era of wealth Calcification for black families? 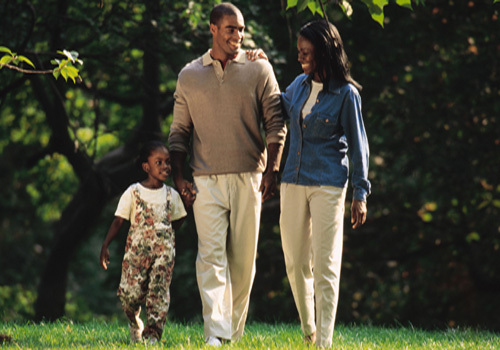 Is this the under belly of the high divorce rate for black couples? Are we being critical enough of men’s current and past reality, versus the real projection of their potential? Is he aware of his lineage, Is he boomer hooked and what’s the consequence, is he rambling about financial literacy with no finance? Is there a bottom you won’t accept to have the picket fence and house? Your man Uber’s at night picking up strangers, Sells weed risking freezing, sells crack destroying lives, sells Herbalife gouging the poor on wealth hype, is late on child support but taking you out and planning a family.